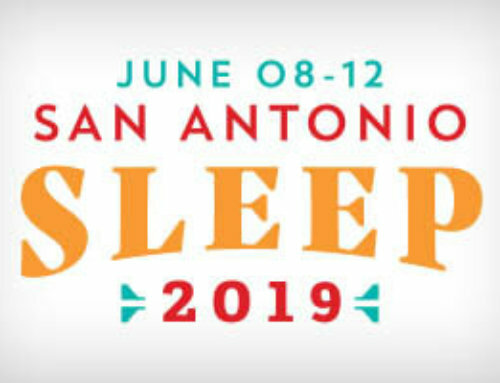 WESTCHESTER, Ill. – Bright light therapy may improve a mother’s nocturnal sleep, decrease daytime sleepiness and be beneficial to her well-being, according to a research abstract that will be presented on Monday at SLEEP 2008, the 22nd Annual Meeting of the Associated Professional Sleep Societies (APSS). The study, authored by Shih-Yu Lee, PhD, of Georgia State University, focused on 16 first-time mothers with a low birth weight infant hospitalized in the intensive care unit. The subjects were randomly assigned to two groups: the treatment group mothers received a 10,000 lux blue-green bright light therapy for four weeks and the control group mothers received a placebo dim red light therapy. Total sleep time during the day and night was measured by averaging the data obtained from two consecutive days of wrist actigraphy monitoring. According to the results, the post-treatment average nocturnal total sleep time increased from 383 minutes (6.38 hours) at the baseline to 424 minutes (7.07 hours) for the treatment group mothers. However, the total sleep time in the control group mothers worsened from 413 minutes (6.88 hours) to 373 minutes (6.22 hours). After the four-week intervention, the treatment group mothers’ daytime total sleep time decreased from 114 to 39 minutes. Sleep plays a vital role in promoting a woman’s health and well being. Getting the required amount of sleep is likely to enhance a woman’s overall quality of life. Yet, women face many potential barriers – such as life events, depression, illness, bad sleep habits and medication use – that can disrupt and disturb her sleep. Overcoming these challenges can help her enjoy the daily benefits of feeling alert and well rested. It is recommended that women get between seven and eight hours of nightly sleep. 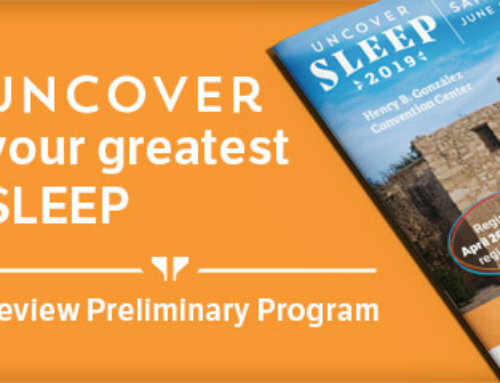 More information on “women and sleep” is available from the AASM at https://www.SleepEducation.com/Topic.aspx?id=67.